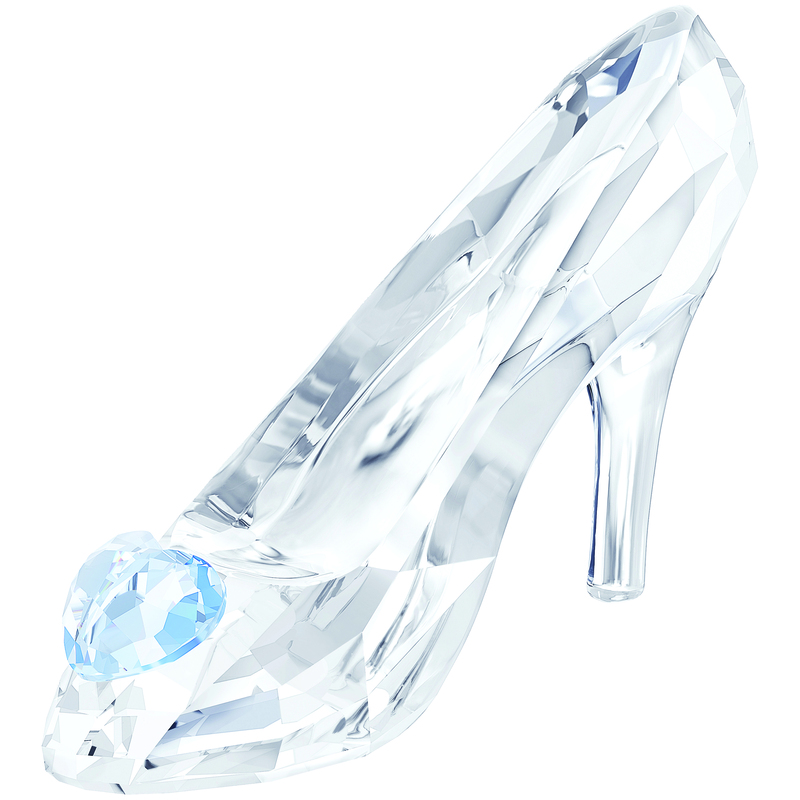 Inspired by the Disney fairytale Cinderella, this design is crafted in clear crystal and embellished with a heart in blue crystal. It matches perfectly with Cinderella, Limited Edition 2015. Decoration object. Not a toy. Not suitable for children under 15.